"They are a barrel full of awesome monkeys. Can't say enough good about them." Some people have told us that Pathway Book Service is one of the best-kept secrets in the book business. When the company was founded in 1978, it began as a niche book jobber maintaining an enviable fill record and its growth was the result of customer recommendations only. 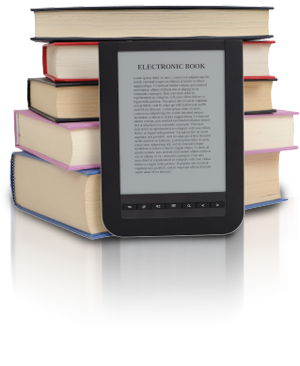 Some years later, a number of publishers suggested that a full-scale fulfillment service be added to Pathway Book Service’s offerings. Since then, fulfillment has grown to become the company’s main focus. Our clients range from the most sophisticated and experienced publishers with long lists to those just starting out. Ownership of Avocus Publishing (www.avocus.com) and then Stemmer House Publishers (www.stemmer.com) was also added.